Life is certainly filled with many challenges – and we are often faced with some difficult decisions. However, imagine being only 31 years old and having to decide whether or not to take your comatose spouse off of life support. This is exactly the kind of impossible decision that a husband from Oklahoma, Ryan Finley, had to make after his wife Jill stopped breathing one morning and then went into a coma for two weeks. 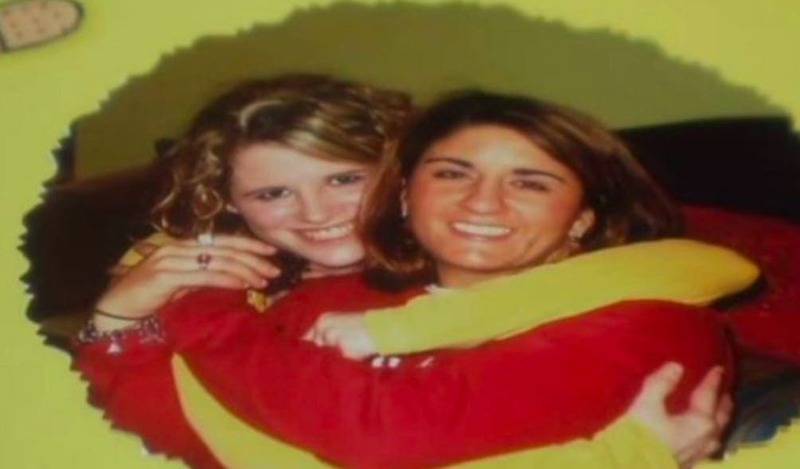 Ryan and Jill’s loved ones tried to remain hopeful, and continued to pray by her side even after the doctor told them she had only a one percent chance of recovery. 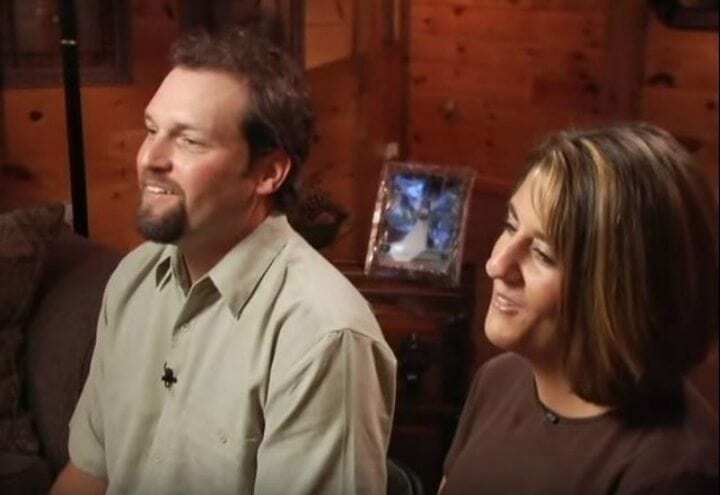 However, after consulting with Jill’s parents, and thinking about what he thought his wife would truly want, he finally made the painful and agonizing choice to end Jill’s suffering and take her off of life support. However, only moments after the doctors pulled the plug – an astonishing miracle occurred that left everyone in the room completely stunned. 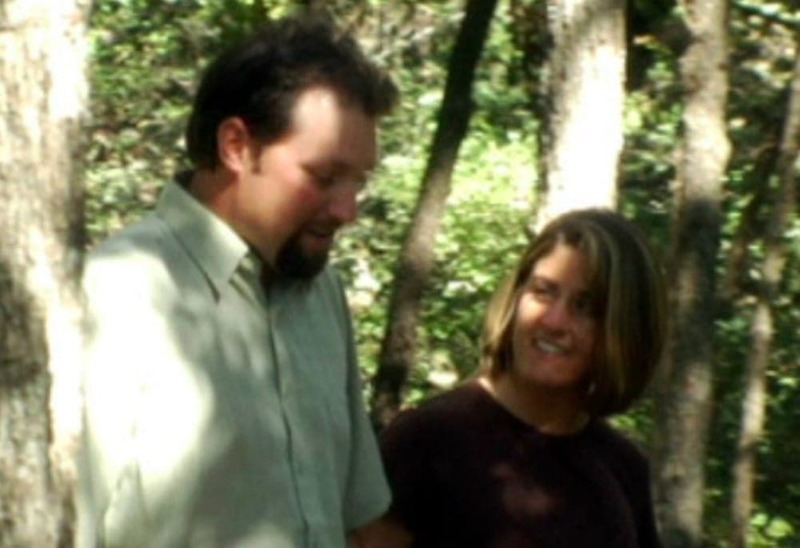 Ryan and Jill Finley from Oklahoma often spent their weekends during the summer at home where they would relax and enjoy each other’s company. Ryan, 31, would typically sit on the front porch while sipping some fresh coffee while his wife Jill, 32, would usually stay in bed to catch up on sleep after a busy week. It was Saturday, May 26, 2007 and it seemed like just another beautiful sunny morning. That is, until Ryan went into their bedroom to wake up Jill who had been sound asleep. However, when Ryan called his wife’s name – she didn’t wake up. He got closer, tried to touch her and wake her up, but she would not get up. In that instant, Ryan realized the horrifying truth – Jill was not breathing. In a state of panic and shock, he quickly grabbed his phone and dialed 911 with shaking fingers. He then tried to remember a CPR course that he had taken years prior, and continued to do CPR on his wife until the medics arrived, using a defibrillator to get her heart pumping again. She was then carefully hurried onto a stretcher and placed into the ambulance truck on the way to the hospital. 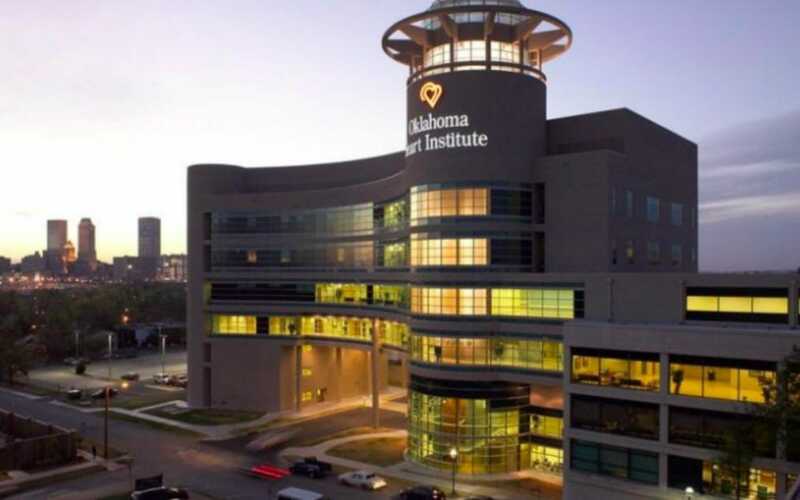 Jill was then taken to the nearest hospital, Oklahoma Heart Hospital, where she was quickly rushed into the emergency room and put on a respirator in order to help her breathe. Finally, she was receiving the oxygen that she desperately needed – but she was still in danger. After a careful examination, doctors determined that Ryan’s wife had had a heart attack while she was asleep. Not only that, her brain had been deprived of oxygen for a total of five minutes. The nurses wrapped Jill in a cooling pad in order to prevent possible brain damage. However, she was still unconscious. Even worse – her brain was showing very little activity. Not before long, the doctors announced to Ryan the terrifying news, that his wife had officially fallen into a coma. Ryan was still trying to figure out how this could have happened. Just hours ago he was sitting on his front porch enjoying the weekend, about to wake up his wife so that she could enjoy the beautiful summer’s day with him. However, he was not ready to give up. 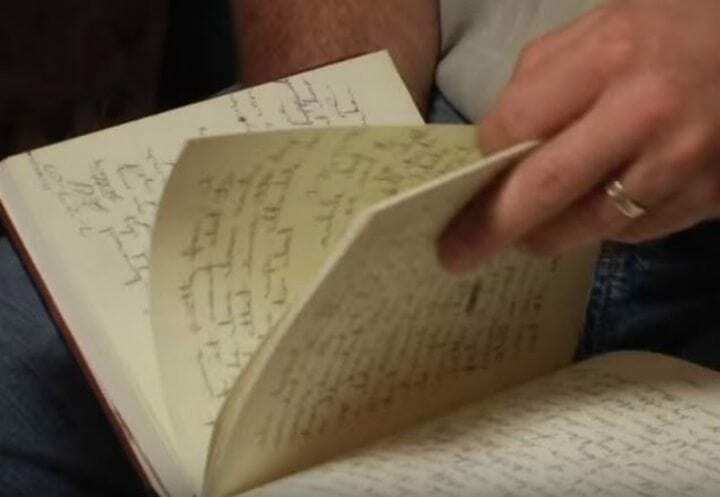 He remained hopeful, and stayed by his wife’s side – reading Bible verses daily and even keeping a journal where he wrote down letters to his wife – letters that he was determined to show her as soon as she woke up. Two weeks later, Jill still had not woken up from the coma, and she had not shown any signs of progress whatsoever. After several tests and examinations – the doctors had a very grim conversation with Ryan. They told him that there was only a one percent chance that Jill would recover. This was a decision that no loved one should ever have to make. However, as time passed – Ryan realized that it was one he was going to have to make soon. 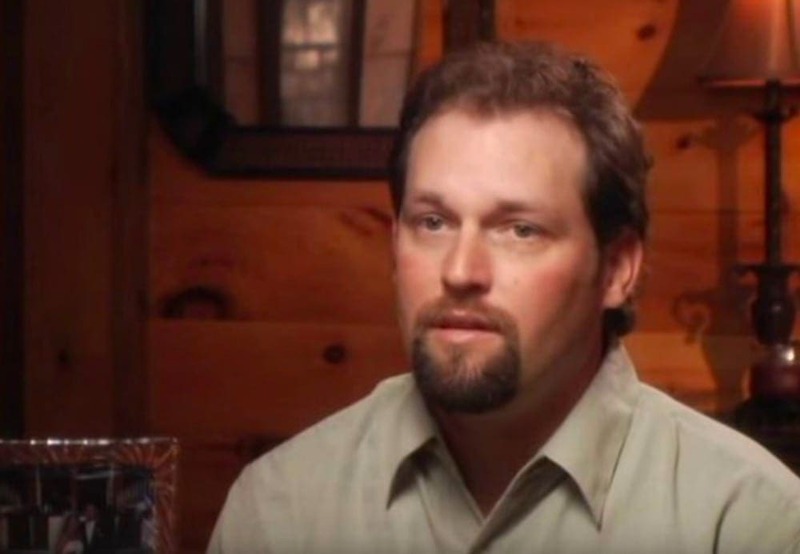 While Ryan and his wife never spoke about what they would do if one of them ever was on life support – Ryan did remember an incident with his aunt a few years prior that could be an indication of what his wife’s wishes could possibly be. 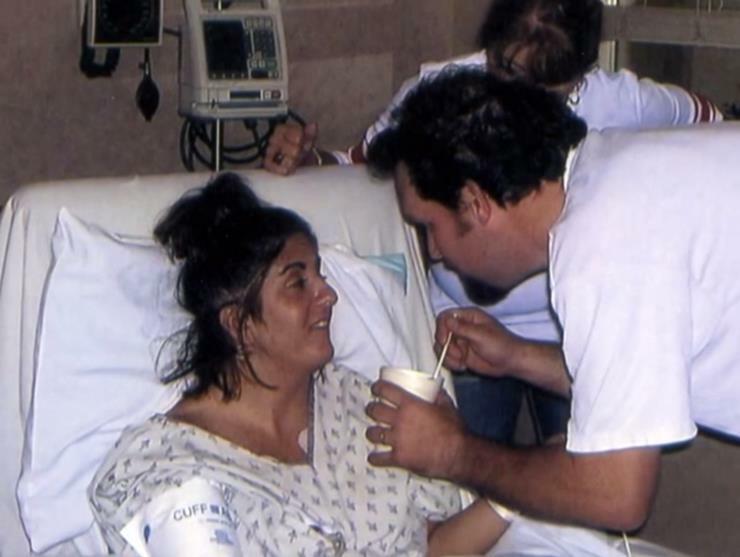 Ryan recalled when his aunt was placed on life support years prior, and he remembered something that Jill had told him during the incident. She had said that she would never want to be kept alive if she was in a vegetative state. 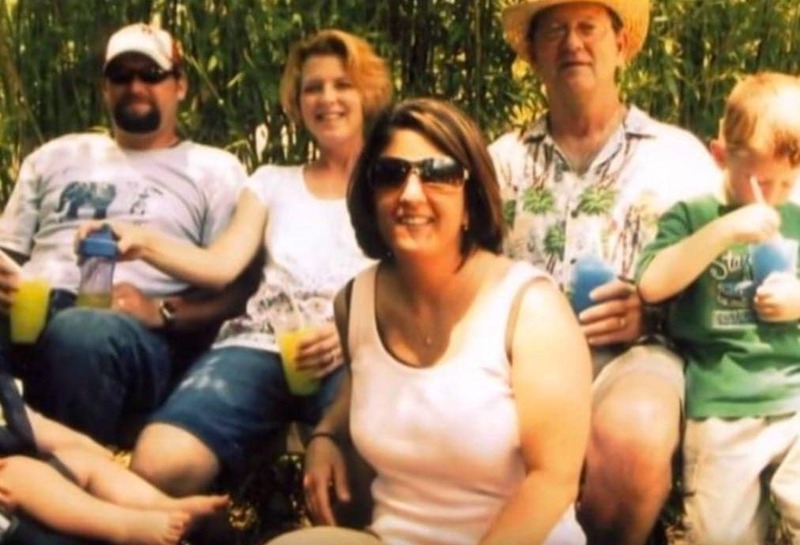 Ryan went to consult with his wife’s parents, and came to the conclusion that he believed the right thing to do was to end Jill’s life support so she could go in peace and stop suffering. 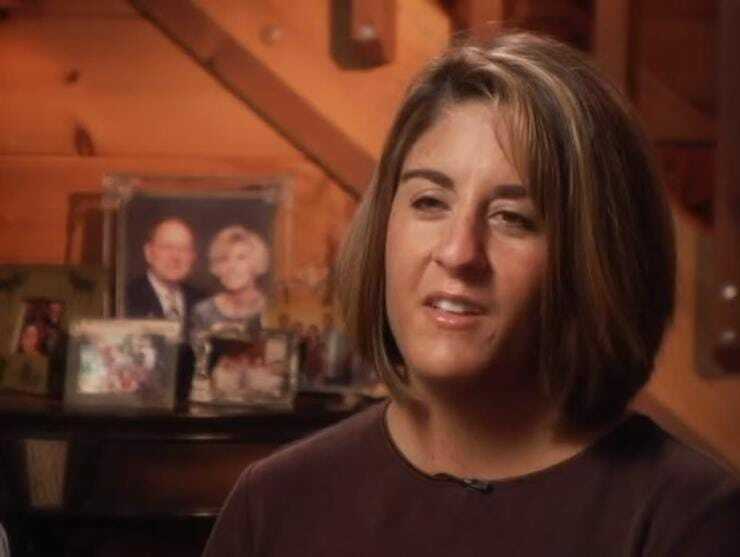 On June 9, 2007, Jill was taken off of life support. 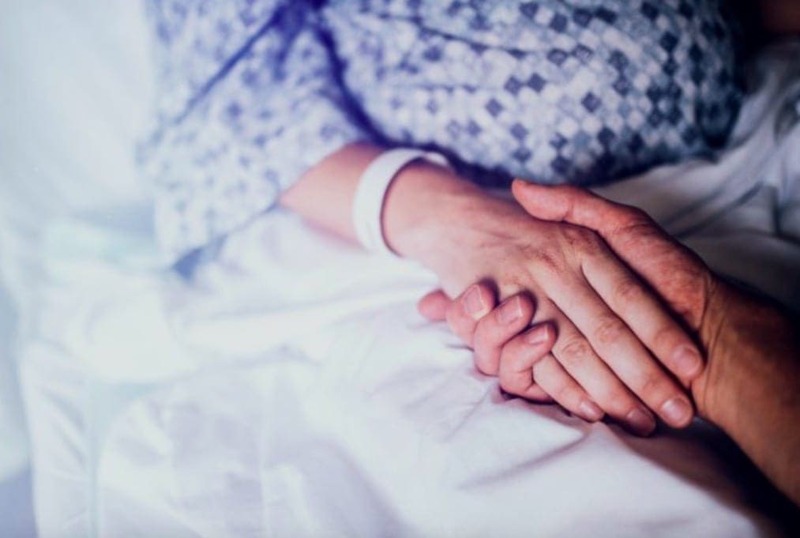 The doctors explained that she would remain alive for a brief time after, during which family and loved ones could be by her side and say their goodbyes. Ryan sat by his wife and held her hand tight – with tears flooding from his eyes as he prepared for Jill to pass. Ryan even took a short video on his phone, so that he could always look back on his final moments with his wife. However, only a few minutes after exiting the room – nurses came running to Ryan. They told him to get back to Jill right away. Ryan returned and could not believe his eyes – his wife was moving in her bed! Moments later, she started mumbling some words. Ryan and the medical staff all looked at Jill completely stunned at what was going on. Just then, Jill’s eyes finally opened for the first time in over two weeks. Next, Jill began to open her mouth and tried to speak. She then said the words, “Get me out of here.” Then she mumbled to her husband, “Take me to Ted’s and take me to the Melting Pot” – two of her favorite restaurants. It was truly a miracle, Jill had awoken from a two-week coma hours after getting taken off of life support. 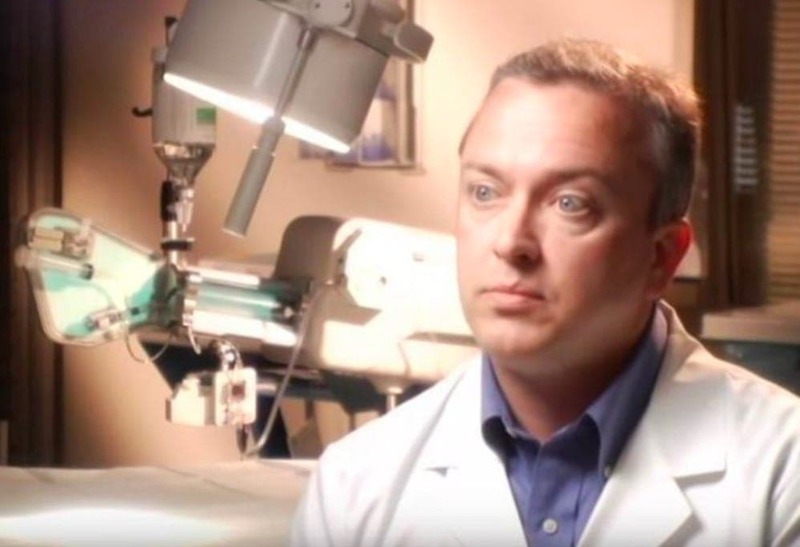 It was so shocking, that even the doctors could not explain how this had happened. After a few days of recovery, Jill was already feeling significantly better. 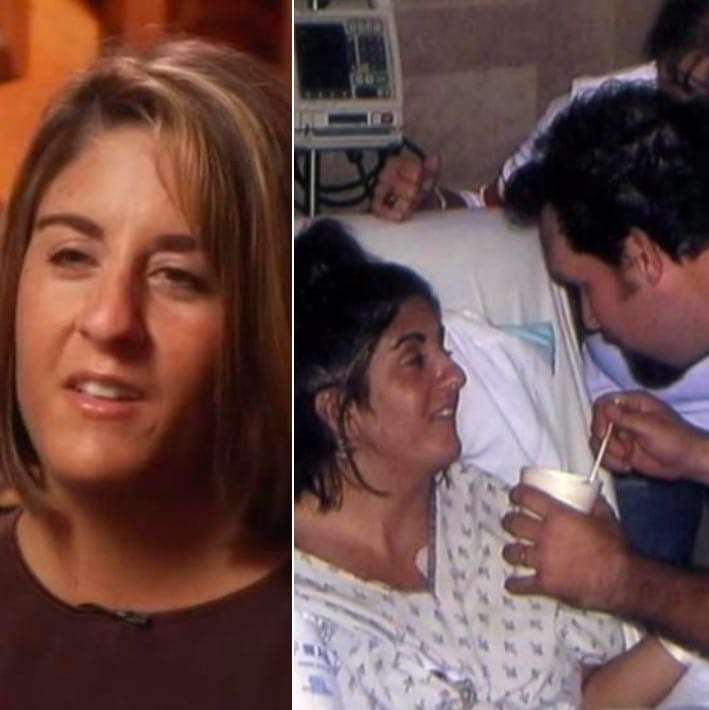 The doctors then sat down with Jill and her husband and explained what had really happened. They discovered that Jill had an unknown congenital condition – and that is what caused her heart to stop beating in the first place and is what ultimately put her in a coma. She was then taken to surgery, where they implanted a pacemaker for her heart condition. After weeks of being in the rehabilitation center, Jill was finally able to go back home. Although she was starting to feel more like her old self, she struggled with everyday tasks such as tying her shoes and brushing her teeth. Luckily, her husband was by her side every step of the way, and was always there to help her when she needed him. She also had some trouble with her speech, and had to work regularly with a speech therapist. Jill also spoke about how she is doing today health-wise. She explained that even though she feels better and better as time goes by, she is still recovering and there are still some things she needs to work on and is trying to gradually improve. Today, Jill and Ryan appreciate every moment that they have together – and are living each day to the fullest. She said, “We cherish each day, each minute, each hour now.” She explained, “Not that we didn’t before, it just puts it more in perspective.